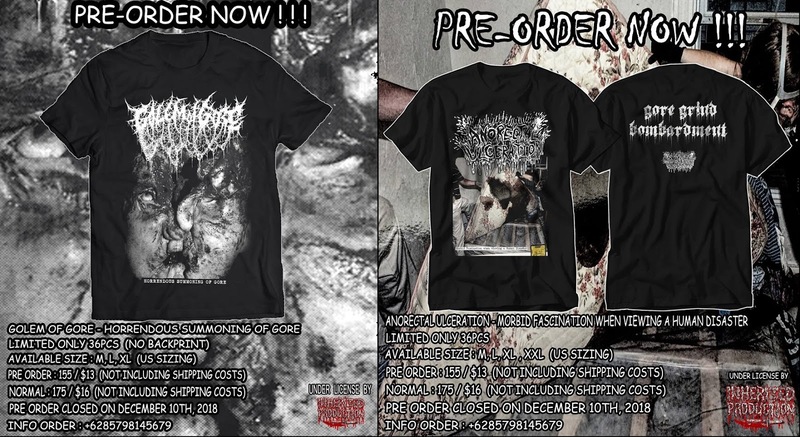 Shirts Golem of Gore and Anorectal Ulceration are ready for pre-order! More info at 5OR3 Records! 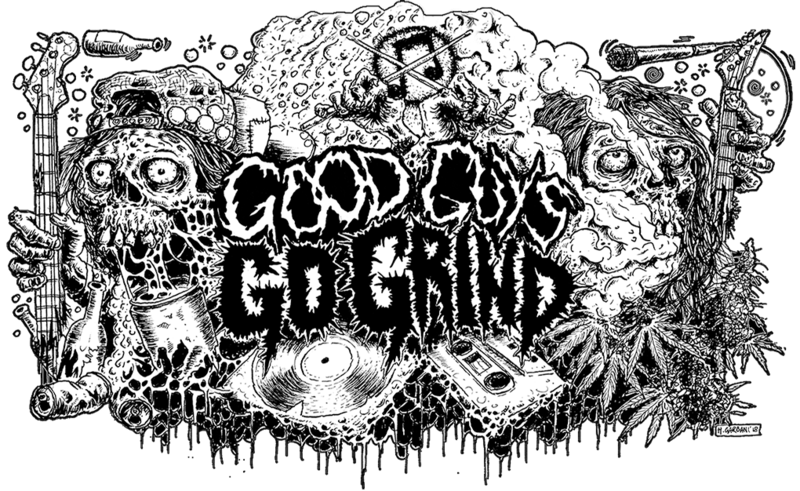 Next Next post: First look at Skullxpiercer/ Corrodent/ Nihilistic Grave Cruster split tape!